With today’s airlines all about maximizing quantity over quality, flying isn’t the most comfortable means of travel, but since it’s still the fastest way to get from point A to point B, most travelers simply grin and bear it. Although it’s impossible to do anything about the small seats, tight aisles, or tiny entertainment screens, you can pack your carry-on with all the accessories needed to turn even a coach flight into a luxury trip. Don’t worry — these items are small, efficient, and easy to pack in a small bag, but they pack an entertaining punch. A travel pillow is one of the most common flight accessories, but it’s essential for a flying experience that’s more comfortable than a movie theater. Try out a few, whether you buy beforehand or at the airport. The key is to make sure you have complete neck support and that it doesn’t make you sleep or rest at an uncomfortable angle. 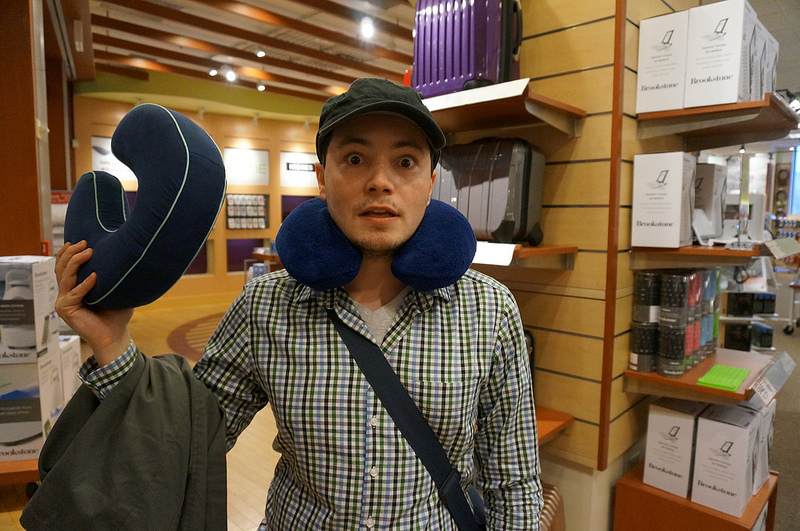 That’s the last thing you want: to get off a long flight with a painful crick in your neck. For flying, the best option is an inflatable pillow because that way you can easily pack it when it’s deflated. There are ample inflatable footrests to choose from, as well. That may seem like a bit too much hassle, but think about how difficult it is to get your feet and legs comfortable, especially if the person in front of you isn’t accommodating. A footrest helps to elevate your feet. Comfort is just one benefit you’ll reap from this flight accessory. Even more importantly, your footrest reduces any joint pain or swelling you may experience from being seated and cramped for an extended period of time. An iPad is the quintessential travel accessory. Sure, most flights offer entertainment. You have a small screen to watch, you (sometimes) get free headphones, and you have a selection of movies to watch. What happens when your screen is too small, though? What if you have the in-flight movies? Enter your iPad or the tablet of your choice. Watching movies on a large screen tablet with its own stand is entirely different from watching that tiny TV screen. You have more control over what you watch; plus, you can play games, read a book, digitally flip through magazines, or catch up on your writing. 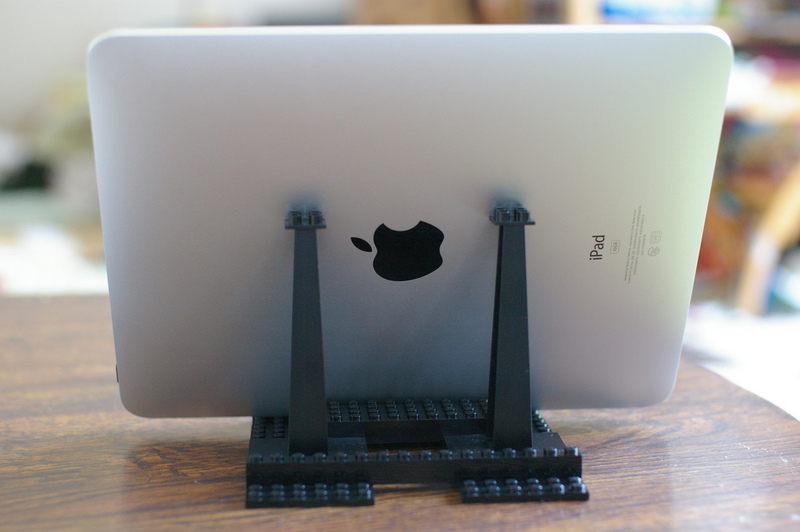 The stand is essential for your viewing pleasure and convenience. You may even want to look for a tablet stand that doubles as a charger. Compression socks are an essential but often neglected in-flight accessory. There are health risks associated with flying, after all. Specifically, sitting for long periods in a cramped space at such high altitudes can cause joint pain and swelling. There’s even a risk of blood clots. That’s why compression socks are so vital for your traveling experience. They may not be the most attractive pieces of clothing, but they’ll keep your legs — and your veins — in top condition. Forget about the sad earbuds some airlines give you, even if you’re lucky enough to snag a free pair. Can you still hear all your cabin-mates through those earbuds? Then they’re not doing you any good. A quality pair of noise-canceling headphones will drown out the noise of the passengers around you, even the particularly loud ones. Moreover, now there’s nothing to stop you from thoroughly enjoying your movie or music of choice. You can catch up on your latest show or take a nap without a bunch of background noise irritating you. Flying is the fastest and most convenient way to travel, especially if your destination is more than a few hours away. Instead of simply dealing with the flight, make it more enjoyable. That’s within your power, provided that you make smart packing choices and fill your carry-on with in-flight entertainment options and accessories that allow you to drown out all the distractions around you.